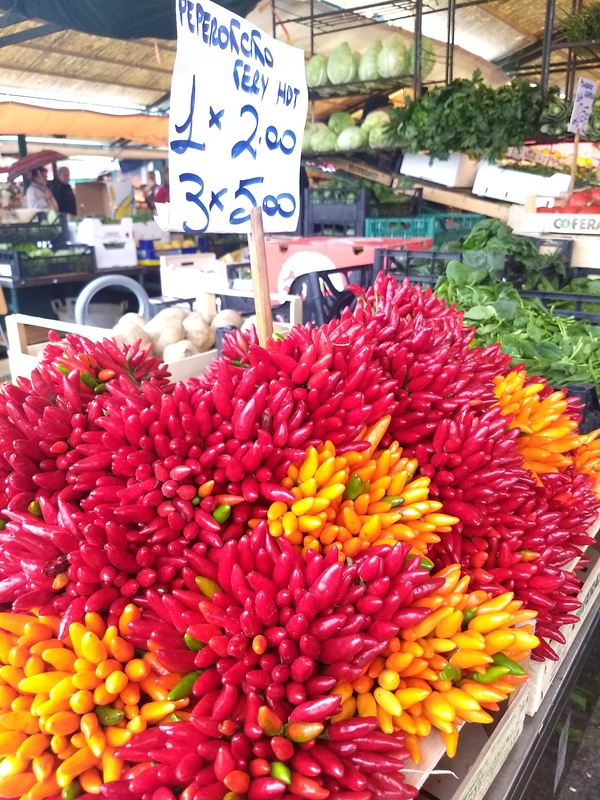 Bright Colored Chillies – Food. Travels. More.